Play the reels to climb the TRAX. Land on one of the mini games and advance higher to win more chips. Realistic chip payout, drag and drop your virtual chips for more credits. • No waiting for more chips, realistic payout in the chip tray. 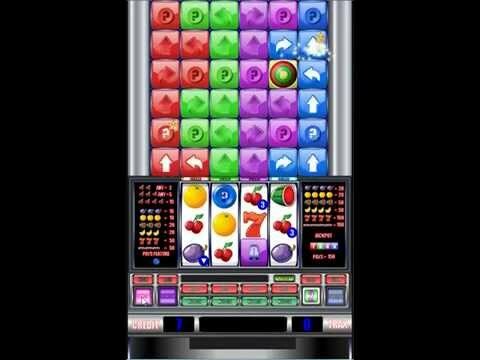 • Drag the chips to the chip slot for credits. • Scrolling play field the higher you climb on the TRAX. • All high scores and credit saved.